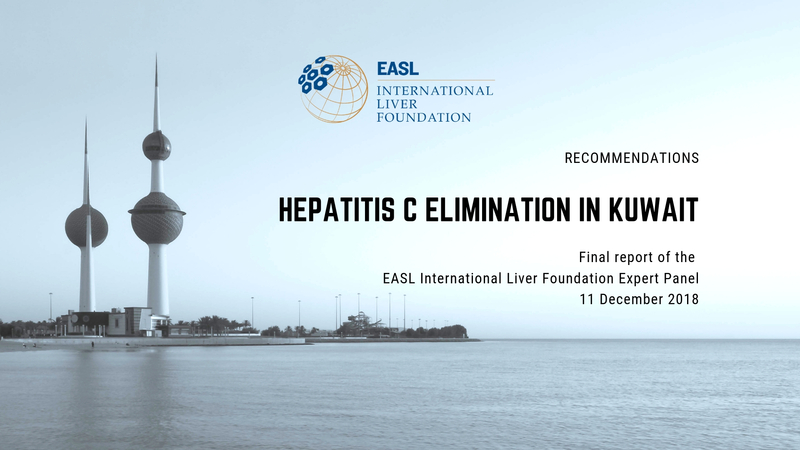 The EASL International Liver Foundation to hold its first international consultative meeting on elimination of viral hepatitis in patients with chronic kidney disease in New Orleans on November 1st 2017. 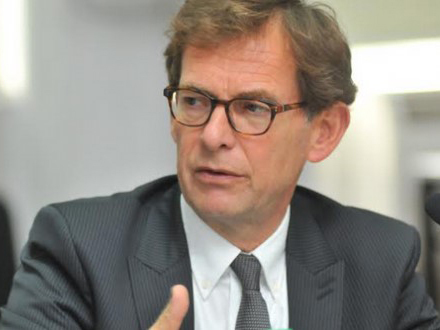 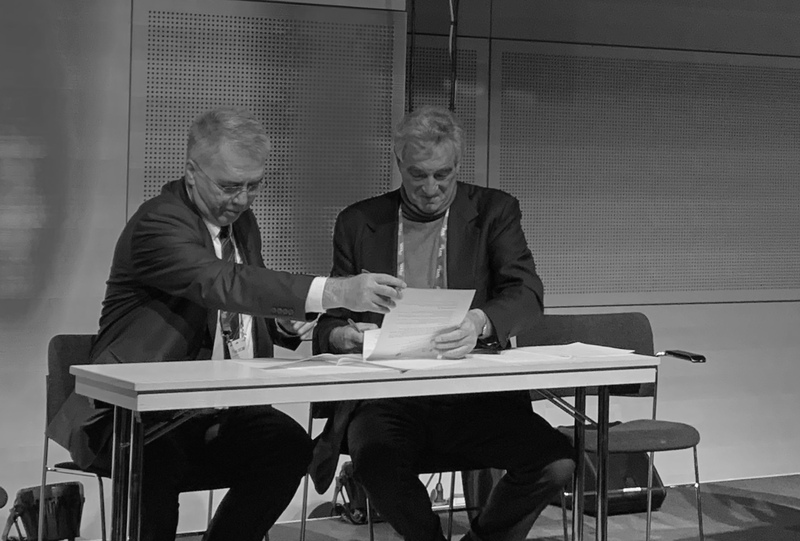 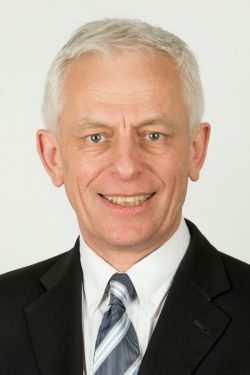 The meeting is the result of a strategic partnership between the Foundation and the European Renal Association – European Dialysis and Transplant Association and is led by Professor Stanislas Pol and Professor Michel Jadoul. 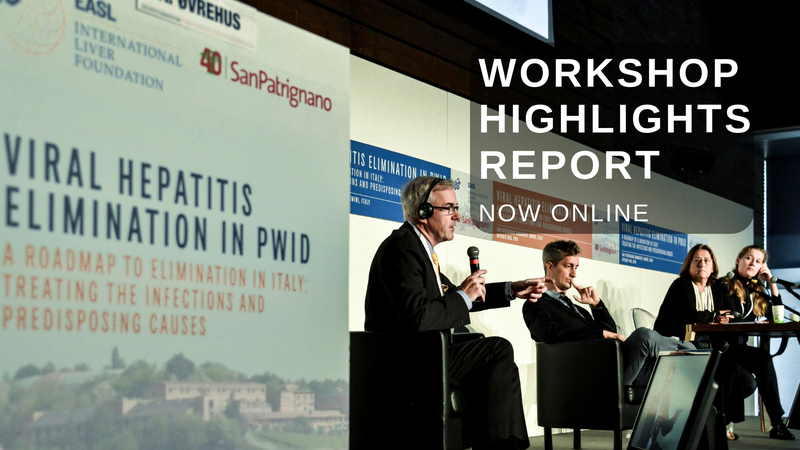 Over the course of the meeting, a number of leading nephrologists from Europe and beyond will be discussing the challenges and opportunities associated with viral hepatitis elimination within this population and set the stage for comprehensive action plan.